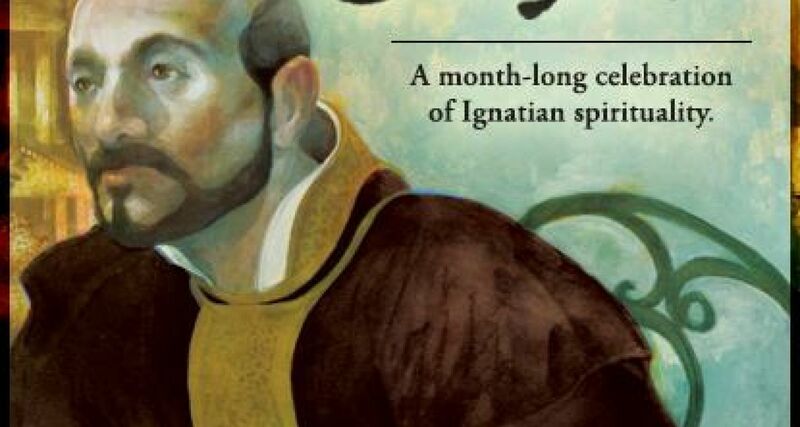 Spend this month, ahead of the Feast Day of St. Ignatius on July 31st, delving into the life and lessons of the founder of the Jesuits. 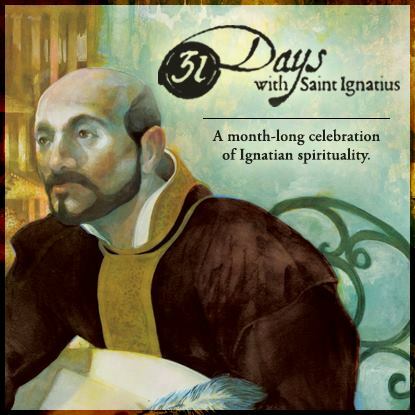 Follow along with 31 Days with Saint Ignatius as each day you will learn a new bit of Ignatius' history, reflect on his life, pray with him, and learn from his many lessons. Prepare for the celebration of his sainthood on July 31st with a month of deeper connection.